Eats Everything is an eclectic artist who is hard to pigeon hole, and recently his chunky sound tailored for the dance floor has started to incorporate a lot more techno. - Track? !D. 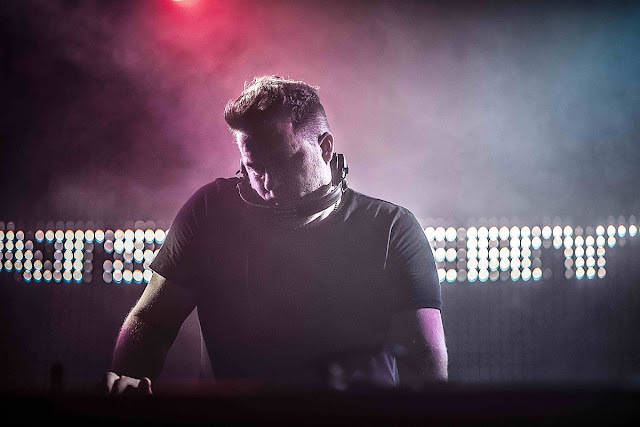 Home » Eats Everything » Updates » Eats Everything is an eclectic artist who is hard to pigeon hole, and recently his chunky sound tailored for the dance floor has started to incorporate a lot more techno. Eats Everything is an eclectic artist who is hard to pigeon hole, and recently his chunky sound tailored for the dance floor has started to incorporate a lot more techno. Carl Cox is an industry figurehead whos legacy in music includes his iconic label Intec, which he runs with friend and business partner Jon Rundell, and the new release is a techno focused EP from Eats Everything. 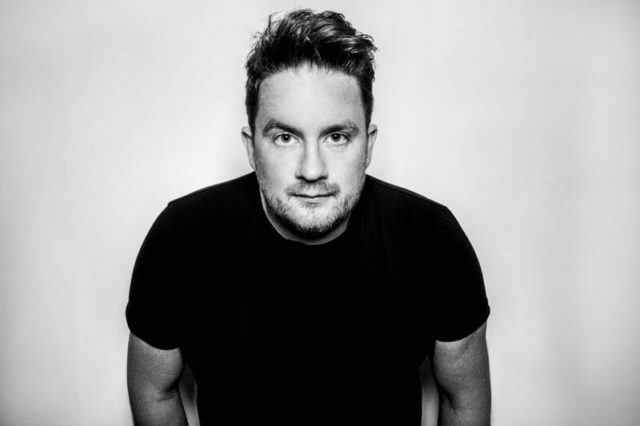 As his fans already know, Eats Everything is an eclectic artist who is hard to pigeon hole, and recently his chunky sound tailored for the dance floor has started to incorporate a lot more techno. Having first broken onto the scene following EPs on labels like Dirtybird and Petz Records, he has quickly risen through the ranks adding labels like Relief, Hypercolour and Crosstown Rebels to his impressive back catalogue. Eats Everything is a successful solo artist but many will also be familiar with collaborations working with people such as Justin Martin, Green Velvet, Tiga, Totally Enormous Extinct Dinosaurs, Catz 'n Dogz and Claude VonStroke. His first Essential Mix for Radio 1 is still widely considered one of the best, and his techno tracks and remixes have already found homes on labels including Pan-Pots Second State and Matador's Rukus. Having already rubbed shoulders with many of electronic musics most iconic artists and arguably becoming an icon himself, its only logical that Carl Cox would be the next person to welcome Eats Everything into the fold, with this being his debut on Intec. First on the EP is Bettah which centres around the thump of a thickset kick drum and filtered synth stabs. All about the down beat, the tracks jackin groove and rigid sound is brought to live with the energy of the soulful vocals stabs. 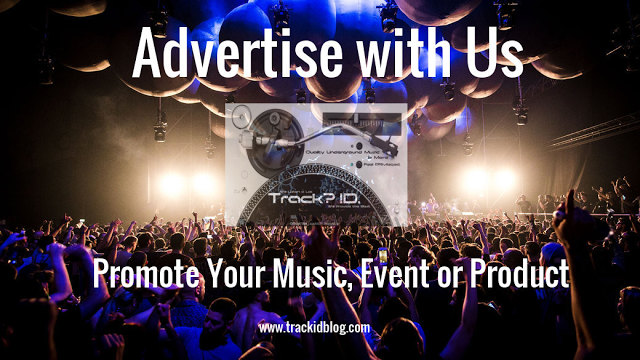 Straight up techno with a party vibe this track is sure to set the dance floor alight. Appropriately titled No Seatin Available the second cut on the EP makes you want to be on your feet while punching the air to the beat. Using tom drums to build a rolling groove, the tracks raw funk and dark atmosphere will have people rushing to the dance floor from all parts of the club once this gets hold.